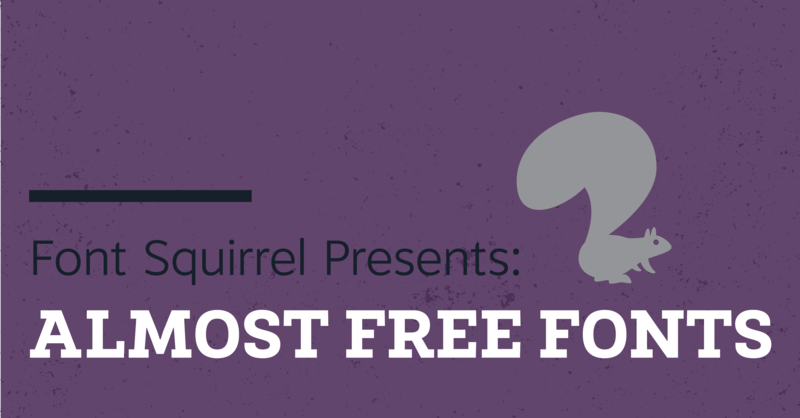 If you haven’t been to the Font Squirrel Almost Free page, you should go. We like the font. This one sounds obvious, but it isn’t. This isn’t all about pushing the cheapest fonts on everyone in a race to the bottom, we still need a decent quality floor when it comes to these fonts. We’re not guaranteeing we’ll LOVE them, but we at least like them. The font is more than 60% off. 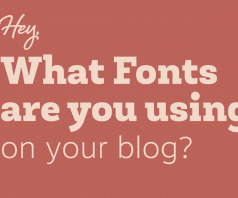 In reality, most of these fonts are 80-95% off, but if it’s less than 60% off we usually ignore it, unless it meets our other categories. The family is less than $40, OR the fonts are less than a $1 each. Here it is, the reason we have an almost free page. We’re a little more flexible in this category, but one of these two needs to be true for us to feature it. This category is what separates this from a “these are our favorite fonts that happen to be on sale” list. 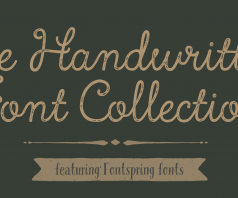 This list is all about the fonts that get you the absolute cheapest fonts that are still good. 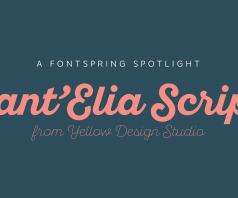 So if you haven’t gotten to take a look, no matter if you’re a Font Squirrel or Fontspring customer, there’s a great deal to be gained from looking through the deals we have on our almost free page. Make sure you check back every week, we’ll have new deals put up all the time.